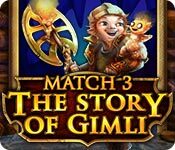 The Story of Gimli game download. 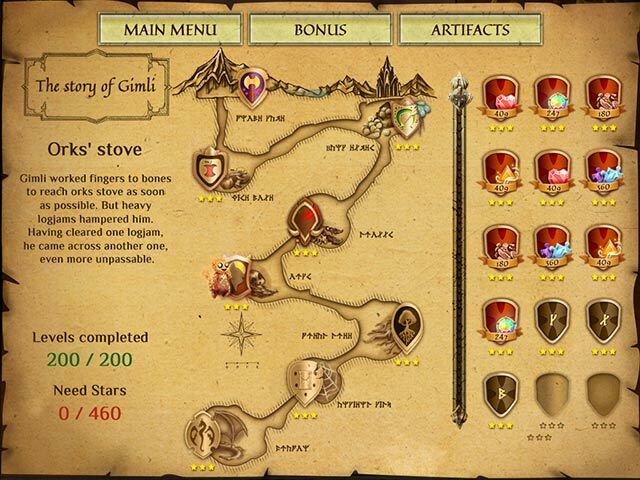 Free download The Story of Gimli for Mac. 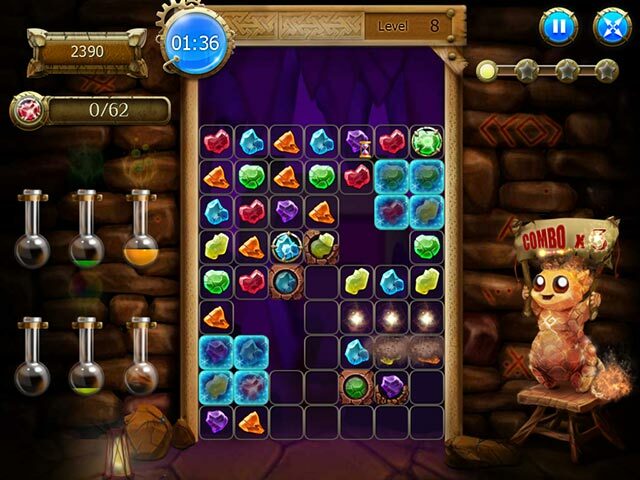 Gimli has spent countless days in the mines, processing a tremendous amount of ore and stones. For centuries, gnomes have been looking for treasure and Gimli has worked hard to become strong enough to join his brothers in their search. After working harder than the rest, something incredible happened! Embark on a mysterious journey with Gimli! 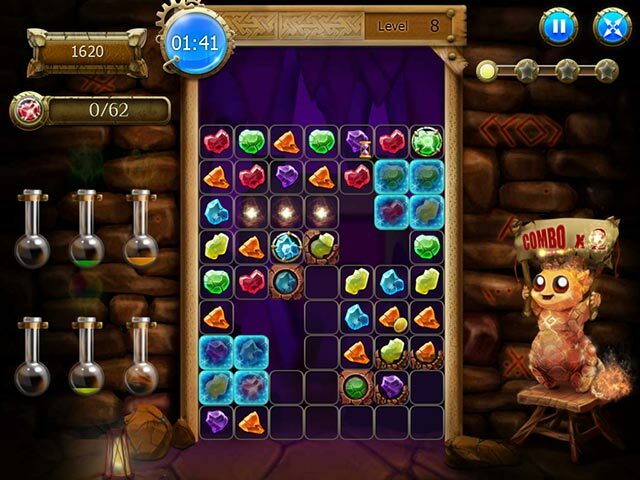 Help him find treasure in the ancient caves and prove to his kin that he is the best warrior! Test your skills on each level!